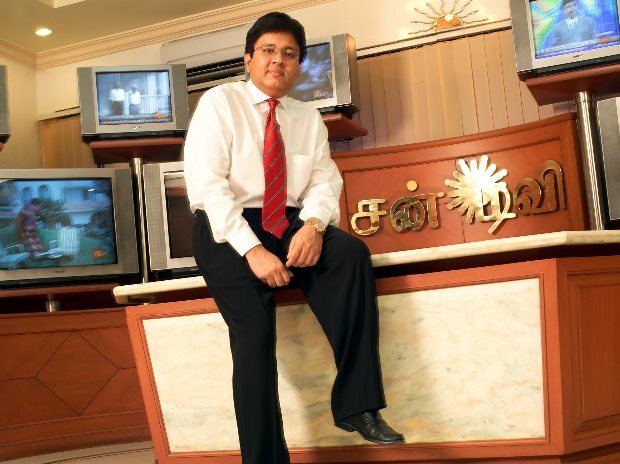 The Madras High Court rejected a plea by Sun TV Promoter Kalanithi Maran and his brother and former Union Minister Dayanidhi Maran to quash charges framed against them by a trial court in the illegal telephone exchange case. The court has directed the CBI Special Court to complete the trial in four months from the date of receipt of copy of the order. It has also ordered it is open to the trial court to insist upon the presence of the petitioners and remand them to custody if they adopt any dilatory tactics. “The petitioners have consumed sufficient judicial time of this Court. This is the third time the Court is called upon to interfere with the proceedings of the trial Court, at the stage of framing charges. This Court cannot interfere with the proceedings of the trial Court at each and every step and that is not the purport and scope of exercising its jurisdiction,” said Justice N Anand Venkatesh in his order on Wednesday. The CBI had alleged a loss of Rs 1.78 crore to the exchequer due to the installation of an illegal telephone exchange at Dayanidhi Maran’s house.